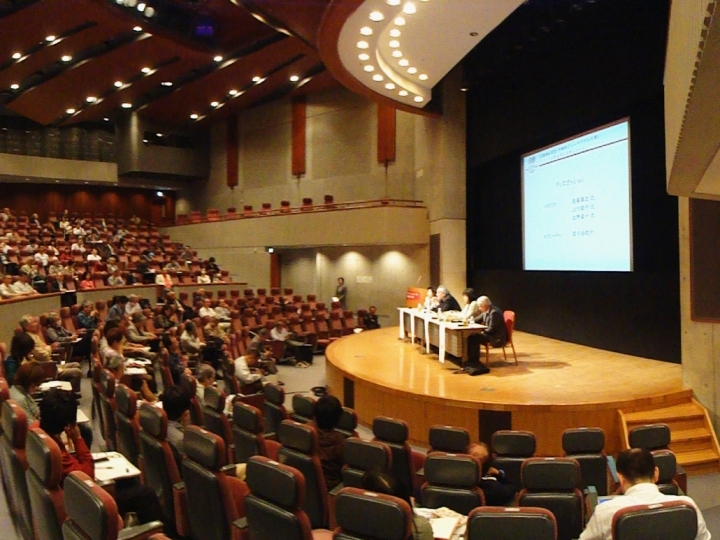 Thank you for your interest in becoming a member of the Waseda University team! 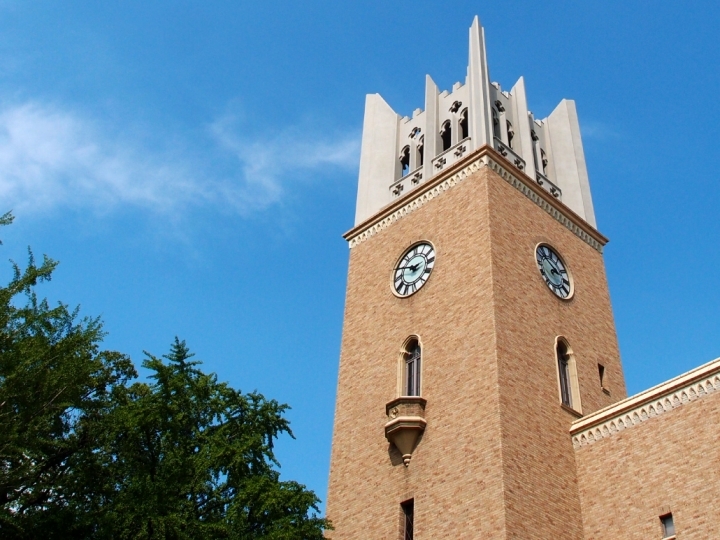 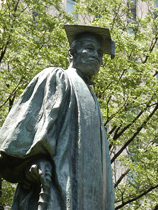 With the increasing competition among world-class universities, Waseda University has adopted a strategic plan, WASEDA VISION 150, with ambitious goals for the University’s 150th anniversary in 2032. 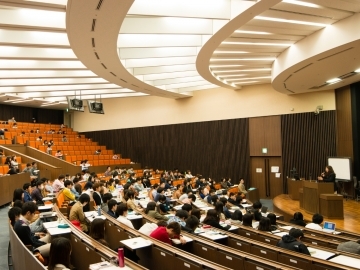 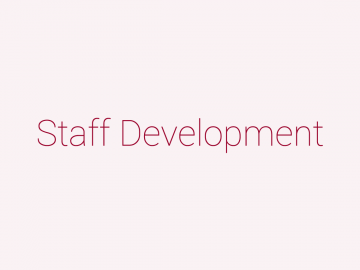 Waseda is committed to innovation, and its staff is expected to play a key role in these initiatives, acting autonomously as a driving force behind the projects that will help achieve Waseda’s vision. 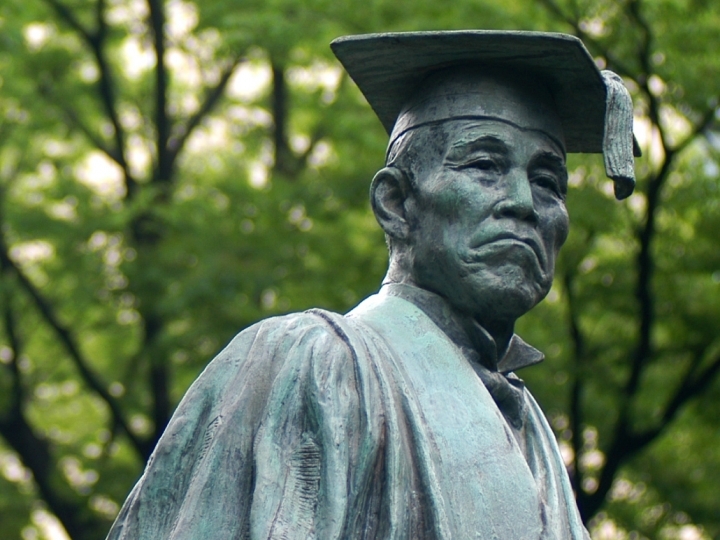 Waseda University is looking for staff to embody the new era and make greater contributions to the world as a leading Asian university.